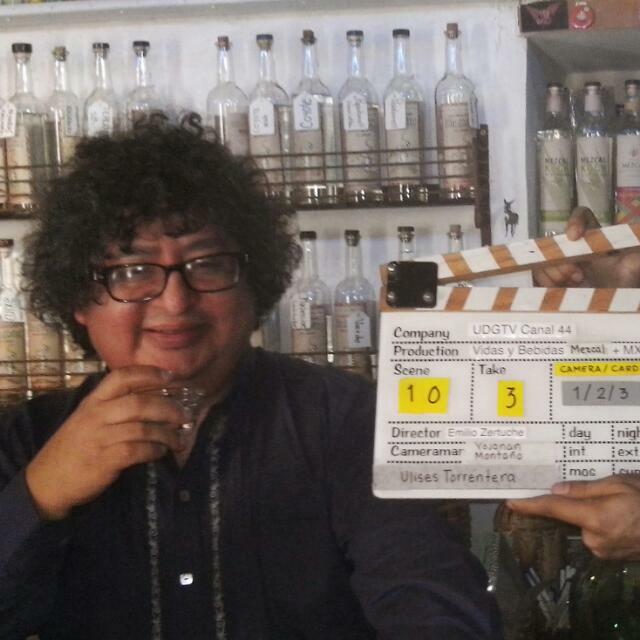 "El ARTE DEL MEZCAL",Uises Torrentera West Coast MEZCATOUR 2015 Tuesday ,OCTOBER 20 "Arte del Mezcal" class by Ulises Torrentera presented by WAHAKA Mezcal. CALAVERA 2337 BROADWAY OAKLAND,CA. 94612 1:30 - 15:00hrs.